I don’t know about you, but I need some sort of schedule in my life or I feel all crazy. With kids home from school order can quickly turn to chaos. I made this little chore chart yesterday with items I had in my house. 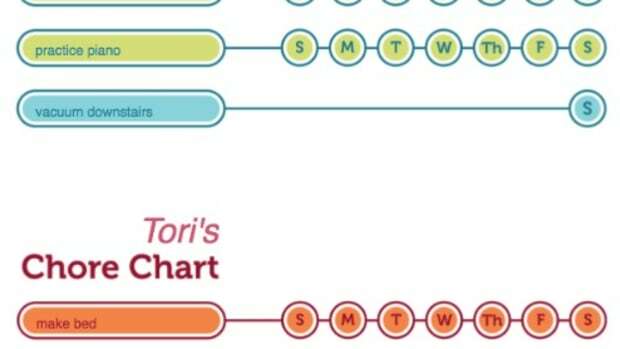 It’s not the cutest chore chart ever but it works and better yet, my kids were actually excited about it today. All you need to start is a sheet of paper. I used cardstock because it’s a little sturdier. 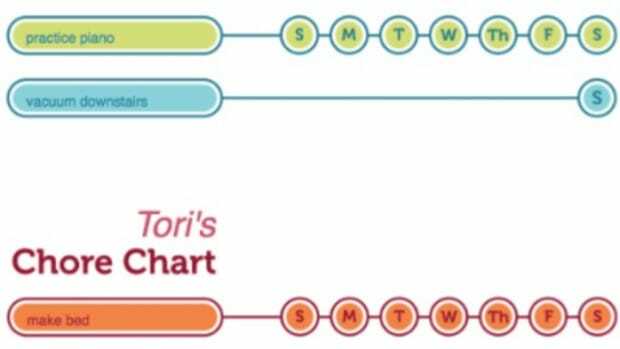 I figured out what chores I wanted on the chart…mine included: get dressed, brush teeth, comb hair, make bed, clean room, read a book, laundry, pick 20 weeds, say morning prayer and a mom job (a special job from mom that I think up on the spot). I found this site had some cute little pictures (since my son can’t read) that I cut out and pasted onto the paper. Each morning we start out with the paperclips on the left side (do it) of the paper. Then when they finish each job they move their paperclips to the right side (done). 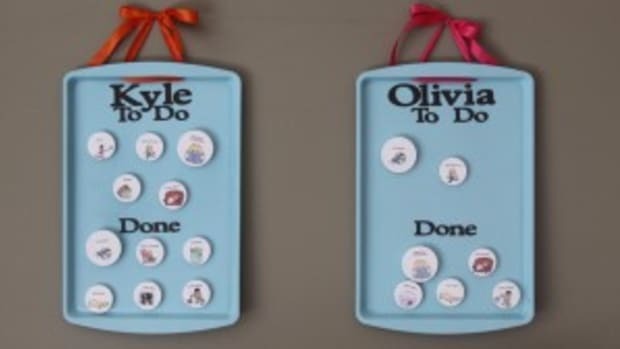 This helps my kids to know what to do in the morning without me having to nag at them. It also gives them incentive to do the work. If they work hard they can earn a commission each week. If they want to earn more, they simply ask me for more jobs. In addition, if they want to play the ipad or go somewhere fun they need to have completed their work. Hope this inspires you and your family in some way! It’s almost that time of week when I rally an extensive list of chores on my children. My girl just celebrated her 4th birthday which means it’s time for her to earn her keep! My girl just celebrated her 4th birthday which means it’s time for her to earn her keep! 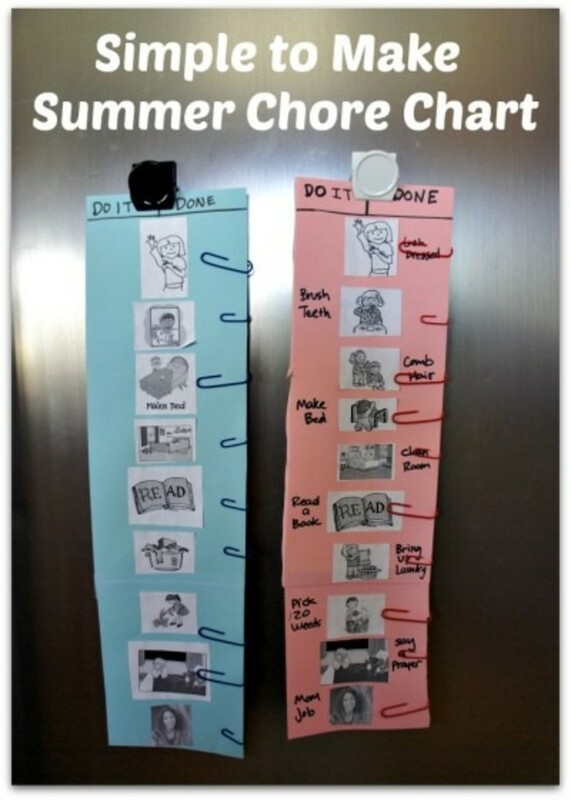 This printable chore chart will do nicely. 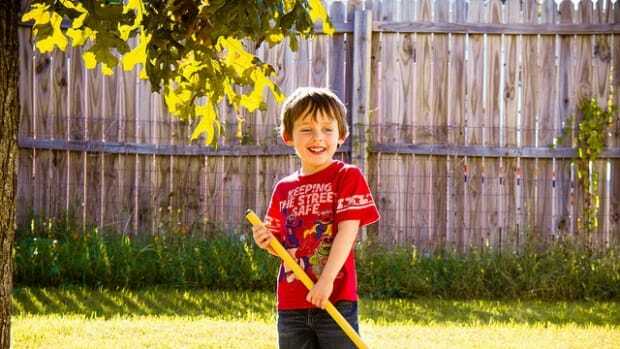 Got a kiddo in your house that is ready to tackle a few chores? Parenting is the one thing that we can all agree to disagree on. Last year when I went back home to visit my family in Australia, my mother pulled out the coolest thing I have seen in my entire life – a handmade, hand-bound, hand-drawn, hand-written (you know I love the ‘hand’ stuff) giant comic book documenting the 3 month trip her and my dad took as newlyweds.